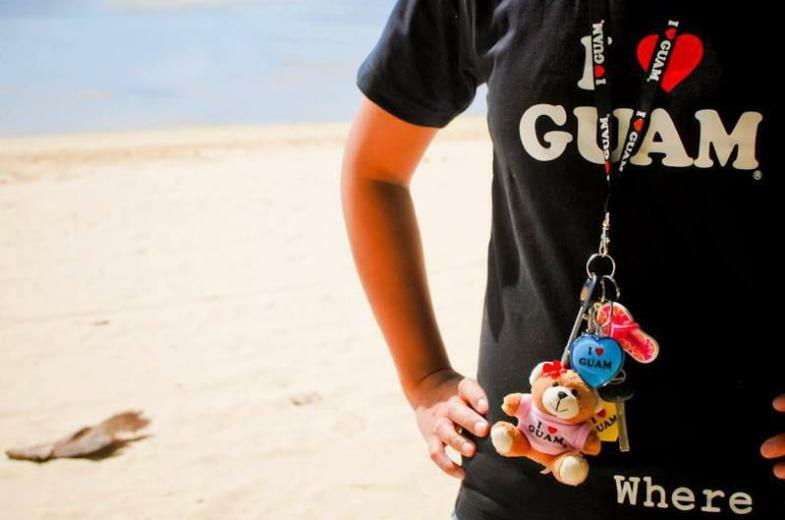 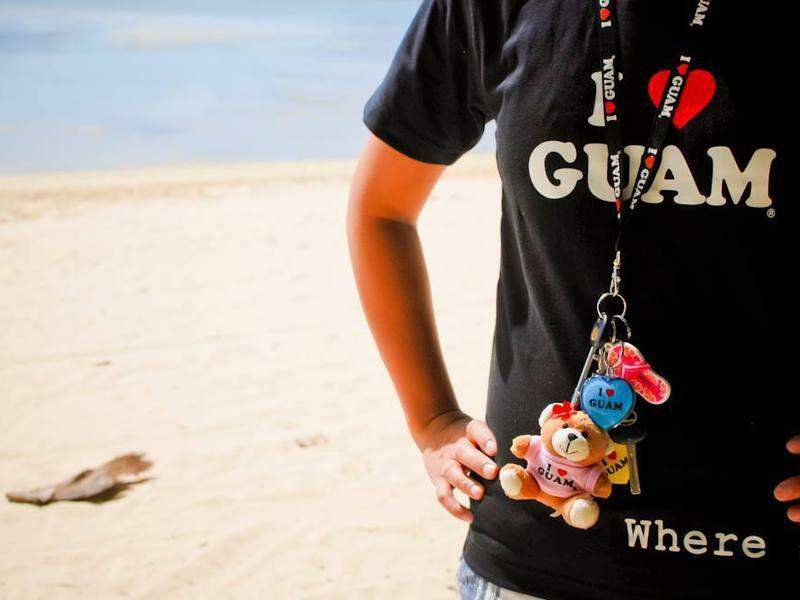 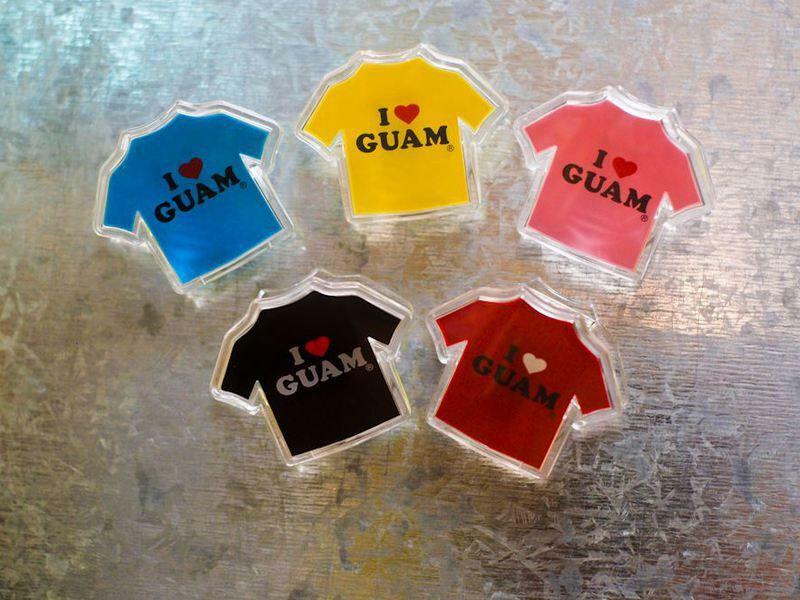 Show your island pride with I ♥ Guam products! 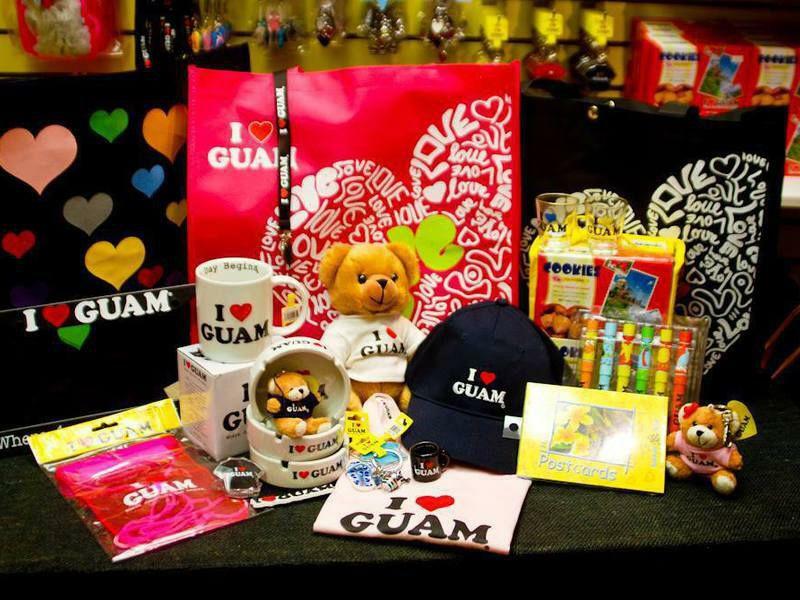 In 2003, under the Archway, Inc. umbrella, the I Love Guam Co. was started to promote the pride of our island. 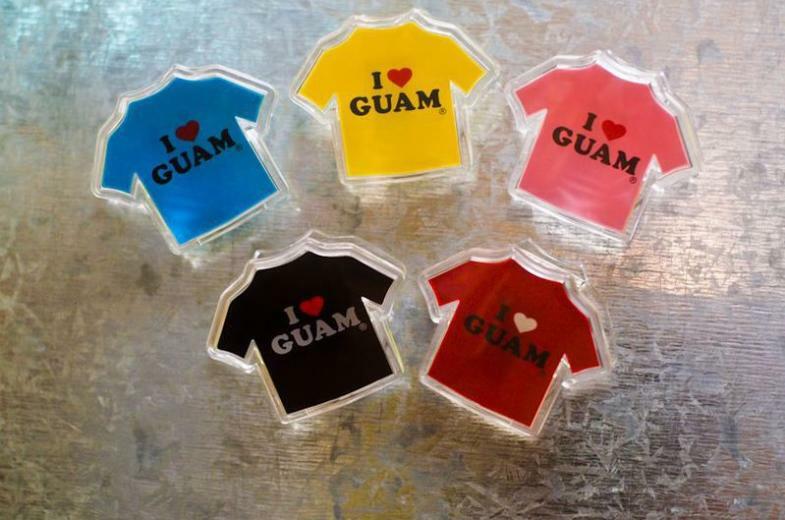 I “heart” Guam is a registered trademark and is used on tee shirts, coffee mugs, key chains, teddy bears, and many other popular products. 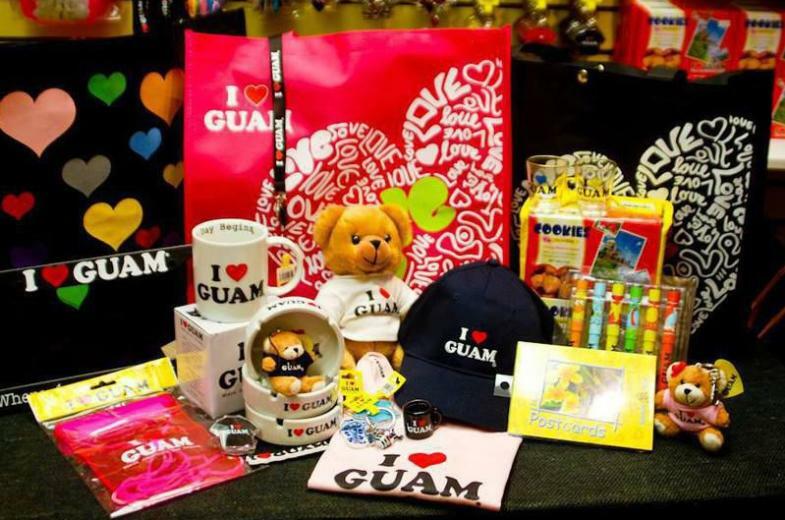 Since then, I Love Guam products have become a “must have” souvenir for both locals and visiting tourists.